Will Songtrust Be My Publisher? 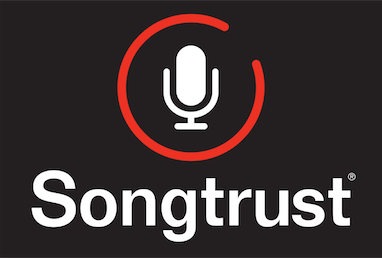 Songtrust acts as publishing administrator, meaning we register songs and collect royalties on behalf of our clients. This is different from many traditional deals with a publishing company who may also look to license your songs and facilitate co-writes. We do not offer creative services for Songtrust clients. If you have not previously set up your own publishing entity, please let us know so it will continue to appear on your registrations. If you have not already registered your own publishing entity, there is no need! Songtrust will act as your publisher for you, and will appear on your registrations. If you need help adding your publishing entity to your account, please reach out over our chatbox!